First impressions matter – a lot. There are no ifs, ands, or buts about or around it. It may not be fair, but it is the truth. And in this world, it doesn’t matter if you’re writing your own blog, if you’re starting your own company, your own website, you need to leave a good first impression. And if your line of work is internet-based, you do it with an eye-catching design. This is where WordPress themes come in. WordPress is one of the most functional and efficient website builders/platforms out there. Incredibly customizable, no matter what kind of website you want to create, you can do it using this service. And one of the ways its very customizable is through its themes. 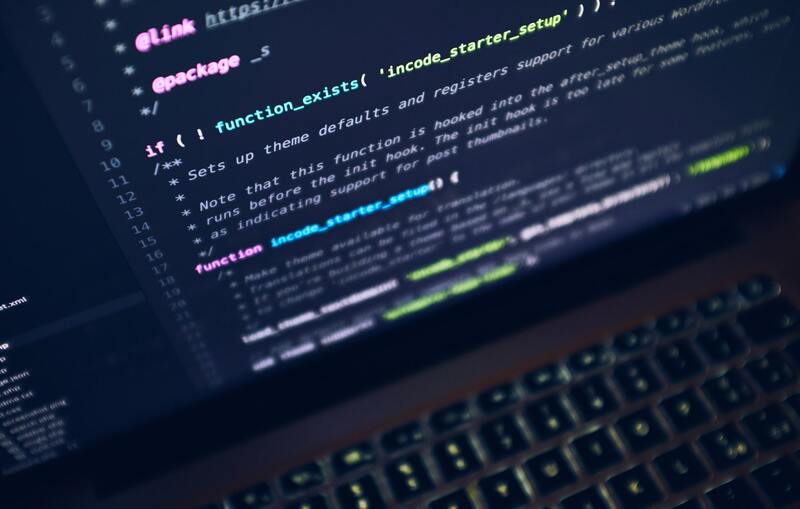 With a proper WordPress theme, you can show a potential customer or business partner exactly what your company is about. They will already have a sense of what kind of business you run (if the theme truly is in line with your work). On the other hand, anyone reading your blog will be influenced by this background. Soft and warm colors with round text boxes will make your blog just an extra bit soothing. Light blue, with white and grey, means you’re all business. Today we will be reviewing Grace Themes. 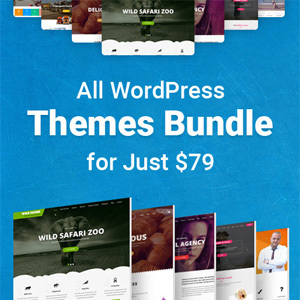 This website has amazing and affordable premium themes. With lots of functionality and range, you will certainly find what you’re looking for here. 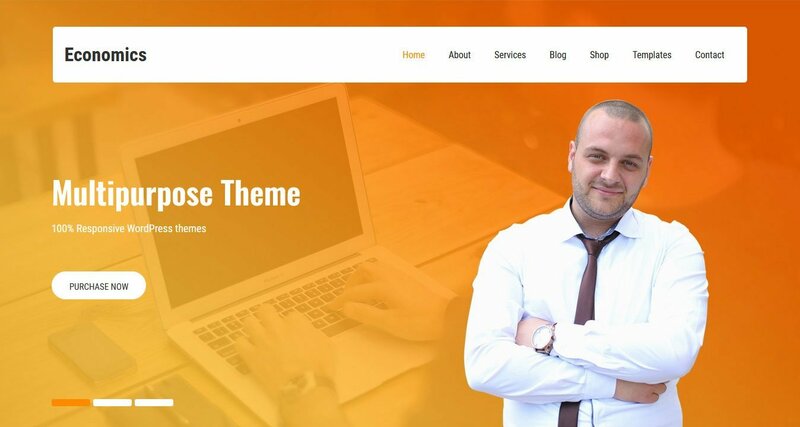 Without further ado, below you will find, in no particular order, the 10 best WordPress themes anywhere on the internet. 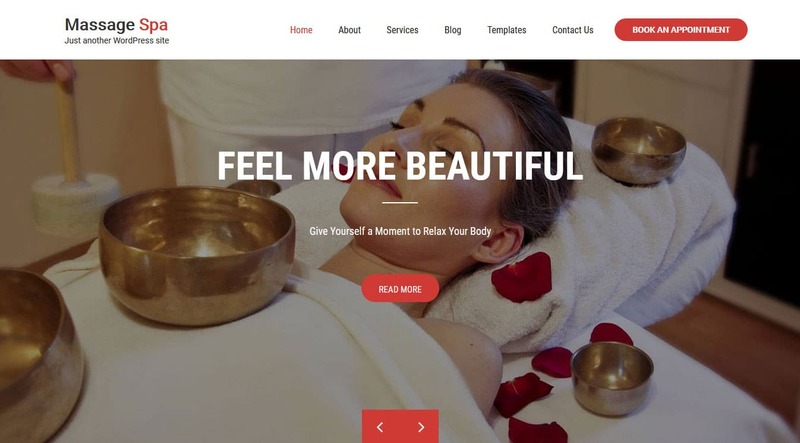 The massage spa theme is a sleek and modern theme. With a soothing and engaging design, it’s perfect for any beauty-centered website. So no matter if you have a beauty parlor, a nail salon, yoga class, massage, and spa business, it’s going to fit in wonderfully. This one gives you room for client testimonials, photo galleries, and a section for posts written by staff. It also has a built-in “book an appointment” button that can give you a direct client in one, two, three. Finally, a contact form template with room for social media and your address will make your place very easy to find. Writing your own personal blog is a great way to connect to the outside world, to share your own thoughts and experiences. 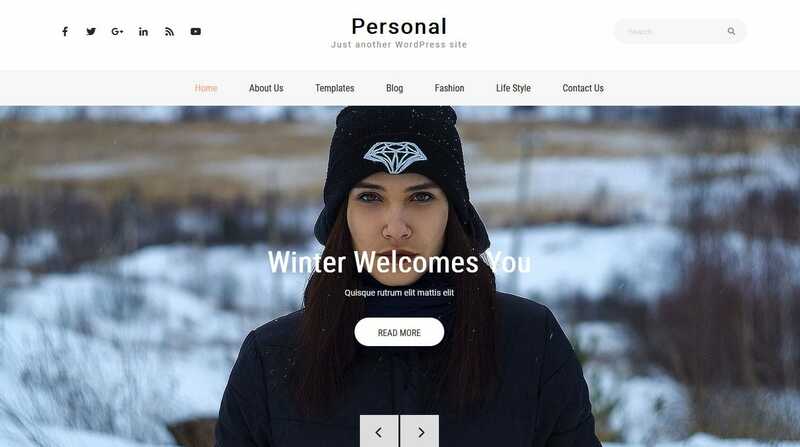 The Personal theme is very user-friendly and customizable, giving you room to do whatever you want with it. You can mess with the background, the logos, the footer, header… essentially everything. You can place YouTube videos if you want to mix things up, it has social media integration and a variety of other features. Its mobile friendly, and is great for any fashion blogger, and for any aspiring writer. If you’re running a company that deals with travel and touring, then this theme is just the perfect one for you. What makes it so good is that you can easily present and build any packages you offer. Any potential customer can easily find and choose a tour, vacation, cruise… package. It allows this by giving you many shortcodes that go directly to the package your customers would like. It’s rather simple to customize and is pretty lightweight. You can choose between 600 font styles and an unlimited color scheme. The modeling theme is all about fashion and modeling. It is perfect for any fashionistas blog, or a company that sells elegant and classy jewelry and clothing. 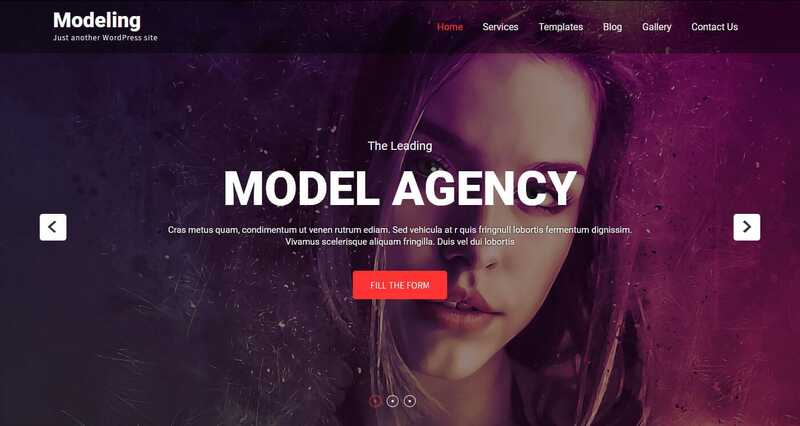 It has a pre-built homepage layout, and enough room and functionality to set up any model portfolio, a place for products, projects, creativity, photos, contacts…. You can set up an image slider, modeling videos, even news from the fashion world. And of course, there is excellent social media functionality and settings. The Economics theme is part of the Clean and Minimal category. They are sleek and very clear. They avoid culturing the computer screen and instead focus on presenting information clearly. Let’s say you want to open a company. You need to keep a couple of things in mind. You need to fix up your SEO – so contact a good SEO agency in Brisbane, or wherever you work. You need to put all the content you need, and you need to work on the design. That’s why the first thing you do is get a good theme like the Economics theme. This one is classy and professional. If you want to create a name for yourself, if you want to increase the reach of your law firm, this theme is a great start. Here you have sliders, news, client testimonials. It’s completely customizable and has a ton of templates for layouts, as well as a dedicated contact page. This makes it easy for any potential client to get in touch with you. The Photostat theme is a beautiful theme custom made for photographers. It’s set up in such a way that all the attention and focus is on your photos and on your art. It has a lot of room for your portfolio and is specifically made to allow for high-resolution photos. It has elegant and seamless sliders that give clients a nice overview of your work, and you can sort them in any way you want. Clean and professional, dentist plus is an excellent choice for any medical professional. It’s great for private practice websites, general hospitals, pharmacies… With the Theme Options setting, you can set up and customize every part of the website, whenever you want. It also has very clean coding, making it load with lightning speed. Eaterstop is one of the best themes you can get if you own a restaurant or food business. So, pubs, wine shops, food review websites, all of these are great if you want your work to really be seen. It already has inbuilt sections, for the menu, reservations, the portfolio of added services, etc. Furthermore, it has space for a large high-resolution picture of your food, to really draw the customers in. It also makes things rather simple for your customers, because you can categorize the menu easily, and even present the daily menu or favorite recipe. The last, but not least, entry on our list is the Pubstore theme. While both this one and EaterStop are great for those in the food business, Pubstore is a bit more functional for cafes, bars, and wineries. It leaves a lot of room and space to present the actual look of your business. Furthermore, with its sleek and stylish look gives a very classy first impression. Modern and easy to use, you will notice an increase in your web presence very soon after you install this one. And there you have it folks, the top ten tenaciously terrific themes for WordPress. First impressions matter, and the best way to show it is with a good theme. The rest just follows.